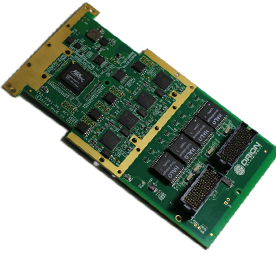 3U VPX Carrier Card with Switch. 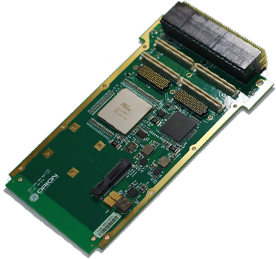 The Orion XMC4101 flash storage module is a flexible, rugged, high-performance mSATA carrier card. 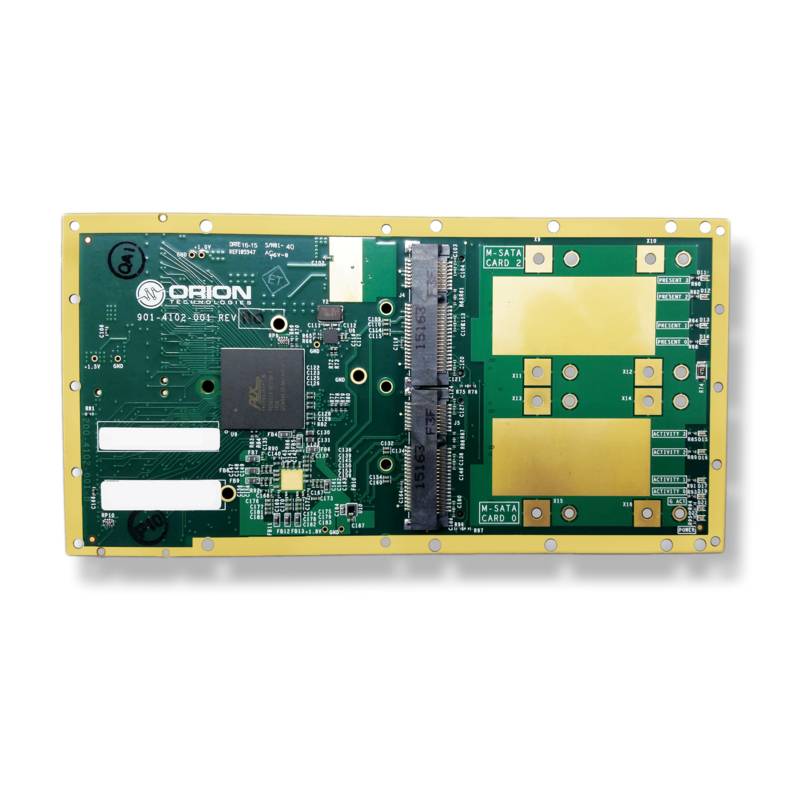 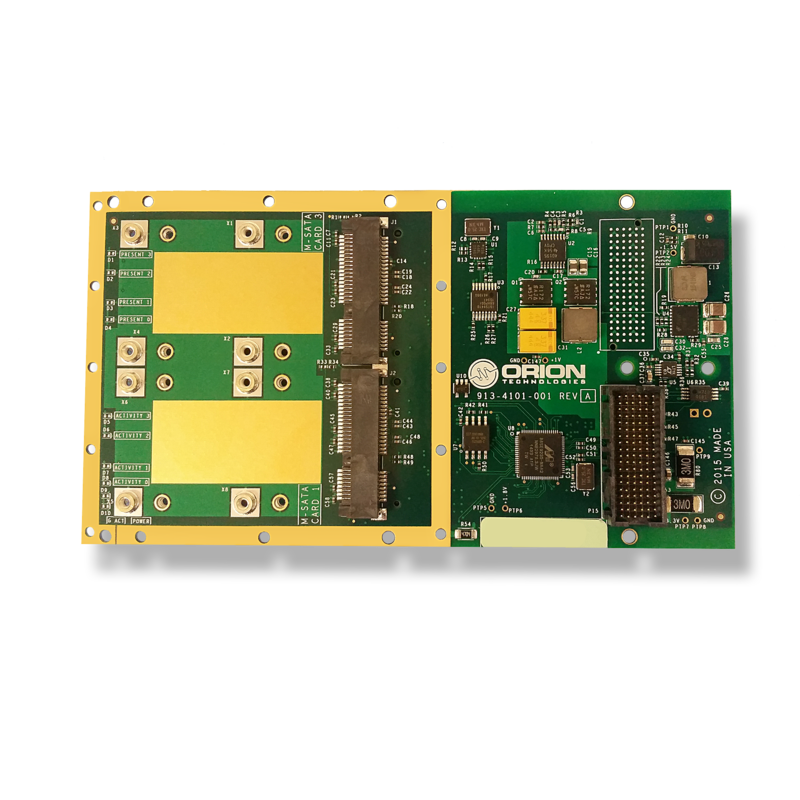 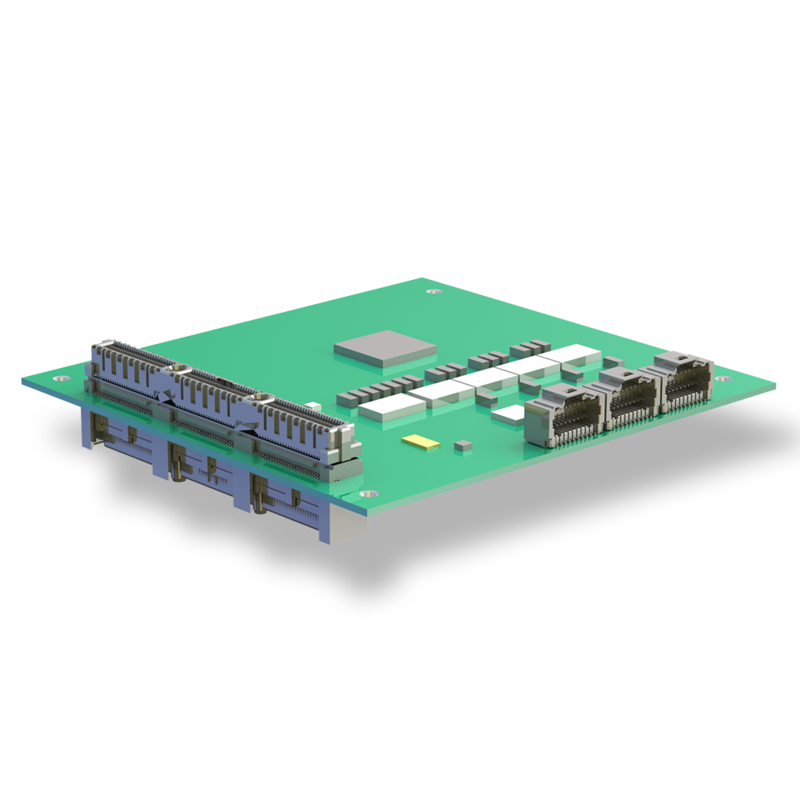 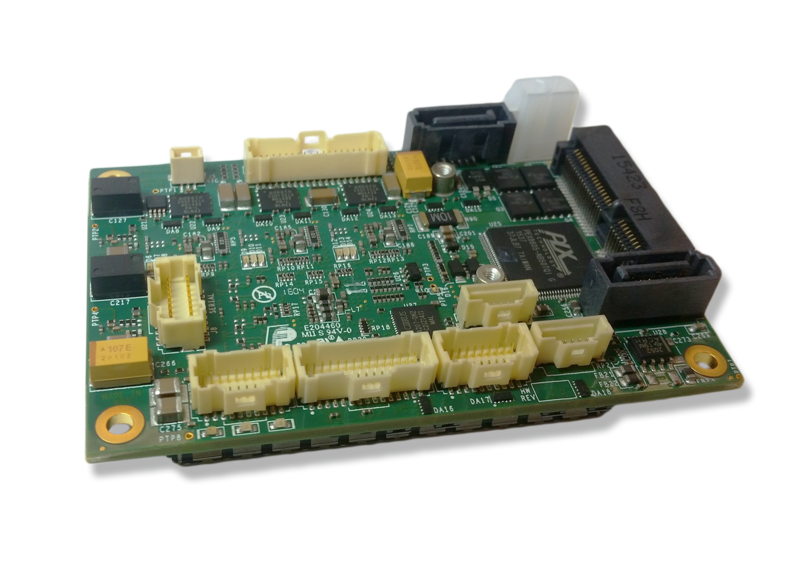 The Orion PMC4102 flash storage module is a flexible, rugged, high-performance mSATA carrier card.